Hello all, I am hoping you can help me figure out whether I have a legitimate Alpina or not. 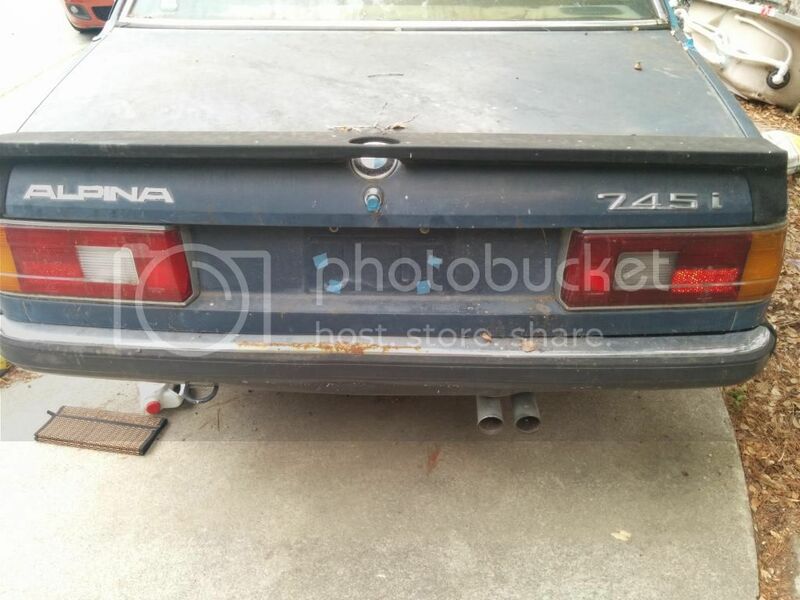 The car is a 1981 745i, so I believe it would not have an alpina VIN either way but I am willing to provide the VIN if necessary, I have also linked a photo of the engine number (whats visible: https://ibb.co/hUvwvk ) stamped above the starter motor. Just trying to find out if this is legit before I start on the restoration and work that needs to be done, and to try and figure out that number on the engine so I can talk to Alpina and get my paperwork if it is legitimately one of their vehicles - Im just worried it may have been a dealer-made car or something and they may not have info anyway. My understanding about the E23 is that Alpina only modified 733i cars, never the 745. That is where I am hung up. In the early section in the link you sent contained mentions of Alpina modifying some 745's for higher boost thresholds, would you think that would be something Alpina would still have records of? Worth the $100 they are asking me for records to find out in your opinion? If it was a Sytner car wouldn't it be right hand drive? I'd pay the $100. Will be well worth it if it turns out to be the real deal. Has the original owner passed on? I will do so, then, and unfortunately he passed on in 2003 or so, the wife (not at all a car person herself) signed the paperwork and gave the title to the owner of the shop the husband got work done at. The shop owner sold the shop to a worker of his, who is who I dealt with and who is the one who sold parts from the car. All 745i's were LHD due to the turbo system components interfering with the normal location of the RHD steering shafts, except for the African model 745i's which used a non-turbo engine (M88-based). So I have no idea, honestly. 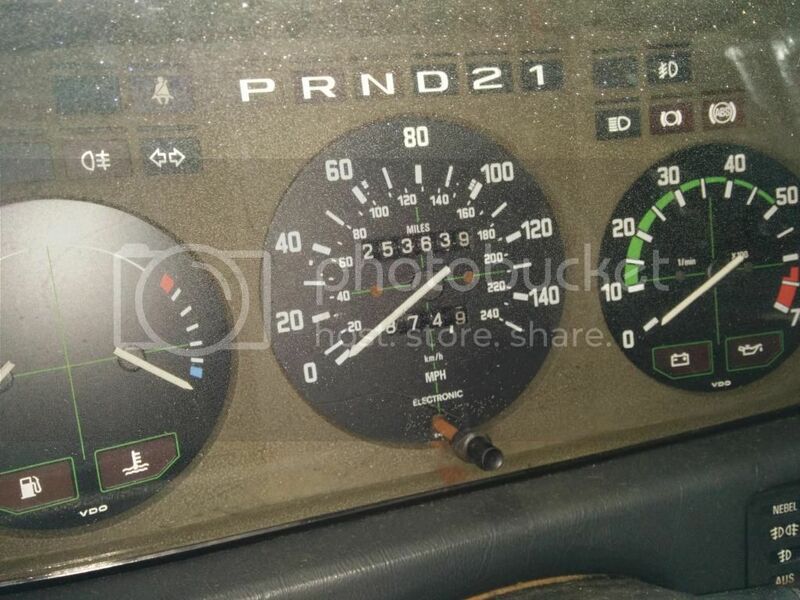 All my gauges and labels are in German, though. To my knowledge also, Alpina did not work on the 745i turbo engine. Is your engine a turbo one or a straight 6? do you have a 4 digit number on the head? I cannot read the numbers on the block. Have you tried to spray some degrip oil on it, then rub a little to clean it? sometimes, it help to read it clearly. But i do not see the * in front and back, that generally surround the alpina numbers.